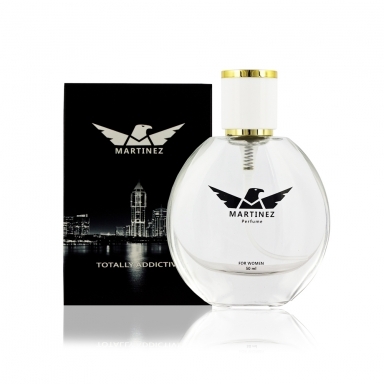 The parfum is a Oriental Spicy fragrance for men. Top notes are bergamot and lemon; middle notes are star anise, olive blossom and guaiac wood; base notes are leather, tobacco and tonka bean. This perfume is the winner of award FiFi Award Fragrance Of The Year Mens Luxe 2006.